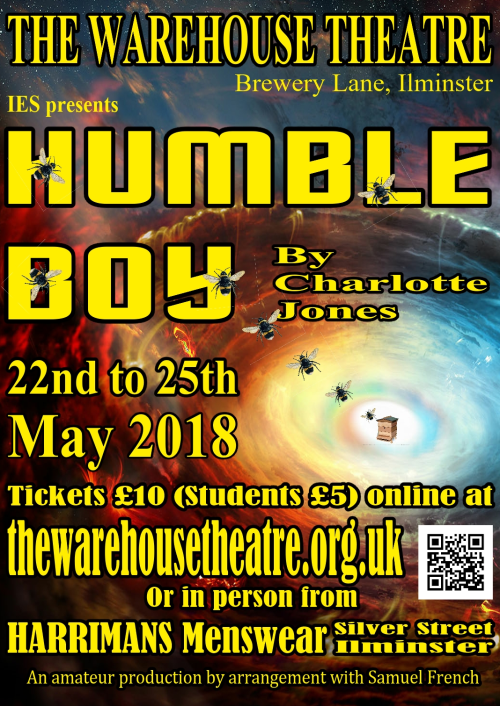 As a member of Warehouse Theatre, Ilminster you have unrestricted access to requesting tickets. Ilminster Entertainments Society is a registered charity (no.291977) and was formed in 1947 with its inaugural production of ‘The Farmer’s Wife’. The society presents five productions in the theatre every year including its very popular Christmas show. It comprises over 100 members, both active in the theatre and also social members. Some years ago we were lucky enough to obtain premises at the former fruit and vegetable warehouse on Brewery Lane. Through much hard work, grants and donations a theatre was formed which now seats 150 people and represents one of the most well equipped, professional-standard amateur theatres in the county. 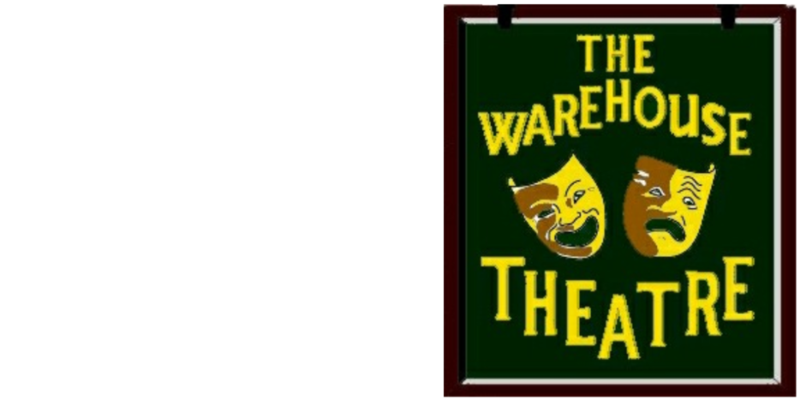 The theatre now stages IES productions as well as outside theatre and musical companies and also plays host to Ilminster Cinema Club, Ile Valley Flower Club and many other social clubs. The Theatre is also available for private hire for parties and corporate events. Converted from a fruit warehouse in the 1980’s the Warehouse is a ‘proper’ theatre with professional standard lighting and sound equipment and a fully raked auditorium that seats 150. There is also a coffee counter and a comfortable bar.